Chinese New Year is coming in a few weeks and it is definitely time for you to get your promo gifts if you have not! This event is the perfect occasion for your company to do a promotional action and you will have a large number of options. But we at ODM have found some good ideas that you will probably like. Events like Chinese New Year are often associated with good food and family bonding. 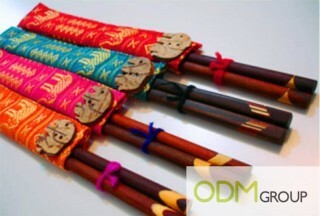 Thus these beautiful chopsticks will be the perfect gift. It’s colorfully decorated with Chinese drawings, so you can even print your logo on each of them.It is not only useful but also a nicely decorative object, and you can easily offer it! 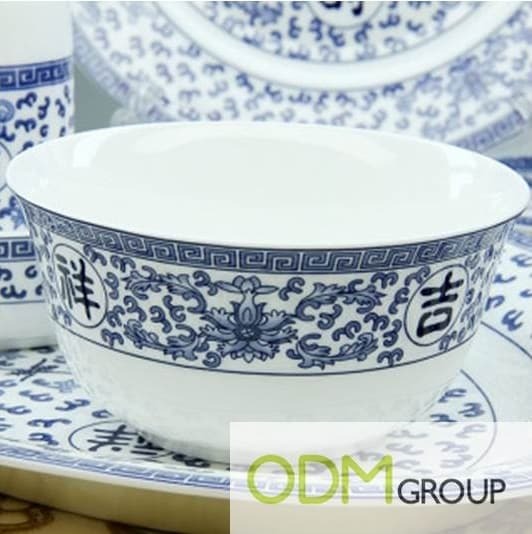 In the same way, and still for Chinese New Year, these beautiful Chinese bowls could be the kitchenware promotional products. 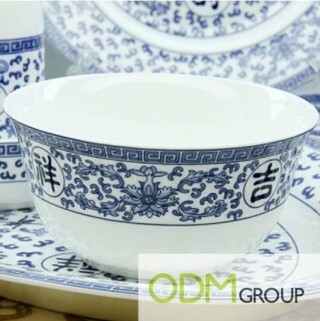 Everybody uses bowls but to actually use a bowl that gives off an oriental feel changes the environment of the meal! So why not consider giving away these Chinese bowls as promo gifts? It is not only beautiful, it gives off a sort of long history feel to it. This promotional product also boosts enough surface area for you to brand your logo, be it inside or outside the bowl. The impact might be very strong for a pretty low cost! China can be very “traditional” but China is also probably one of the most technological country in the world. 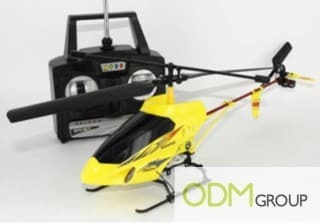 This helicopter and drone is one example of a leading toy. Every child in the world wants to have this kind of present for Christmas. 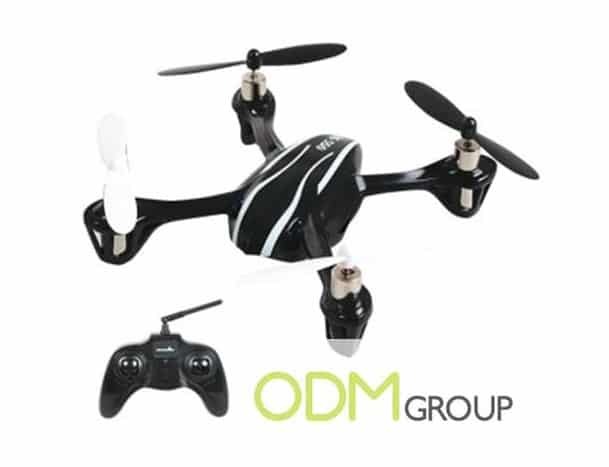 These “flying objects” are of very good quality, easy to use, and also relatively cheap compared to other technological promotional products! It is a little bit more expensive than some of the traditional promo gifts, but it will really make the difference. Have you ever thought that your computer or mobile’s memory was too small or that your hard drive was too big or heavy? You can start offering USB keys as promotional gifts, you will never have again this kind of problems! The size is standard, the price is relatively low, but the storage space is impressive! You could get 1T, 2T or even 4T! So what are you waiting for? Contact ODM today!